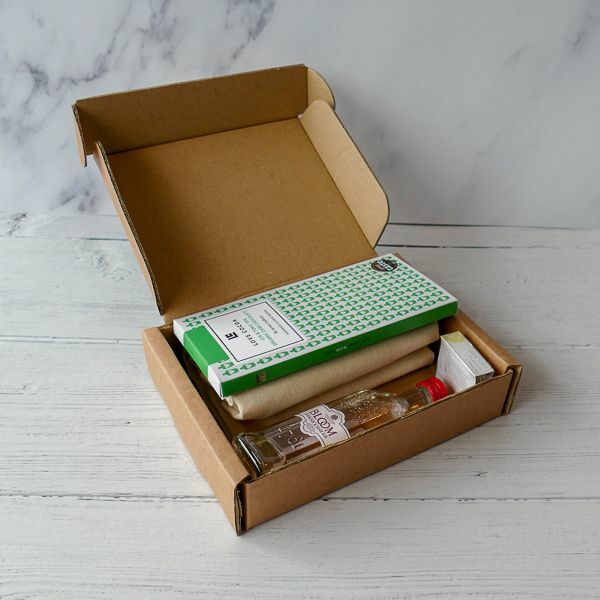 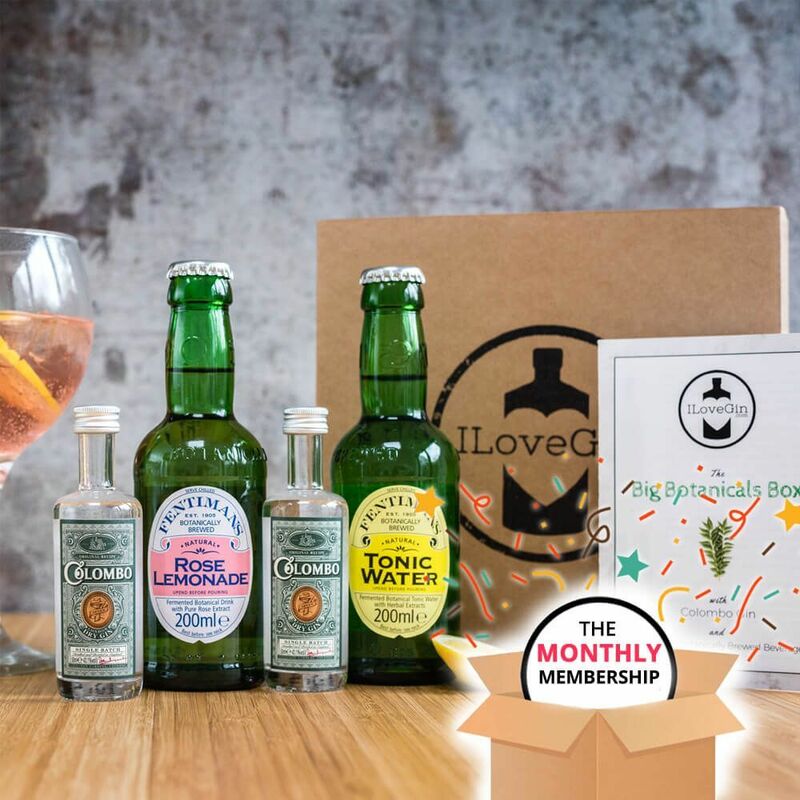 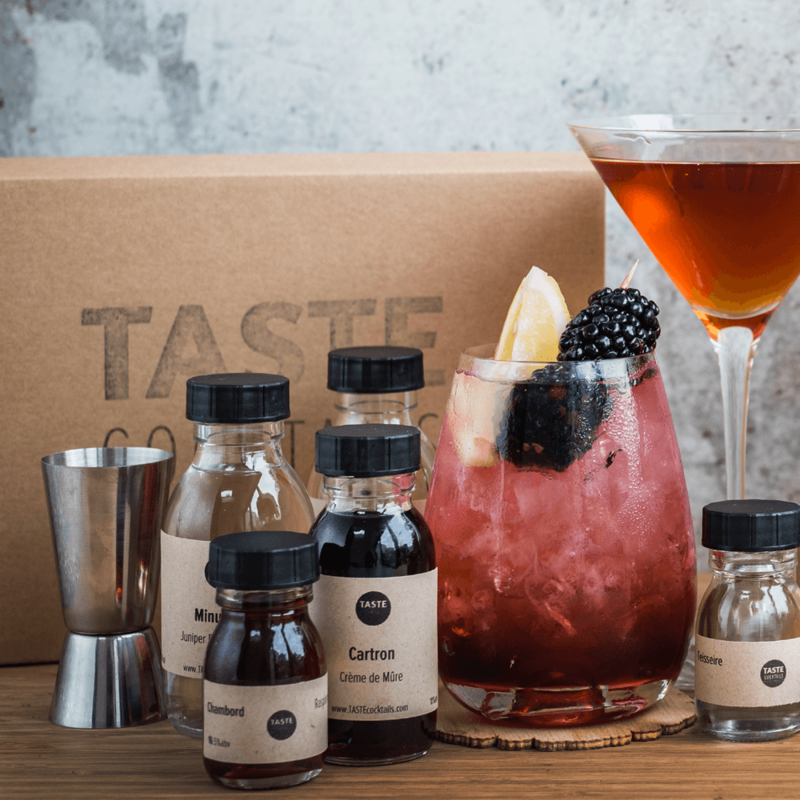 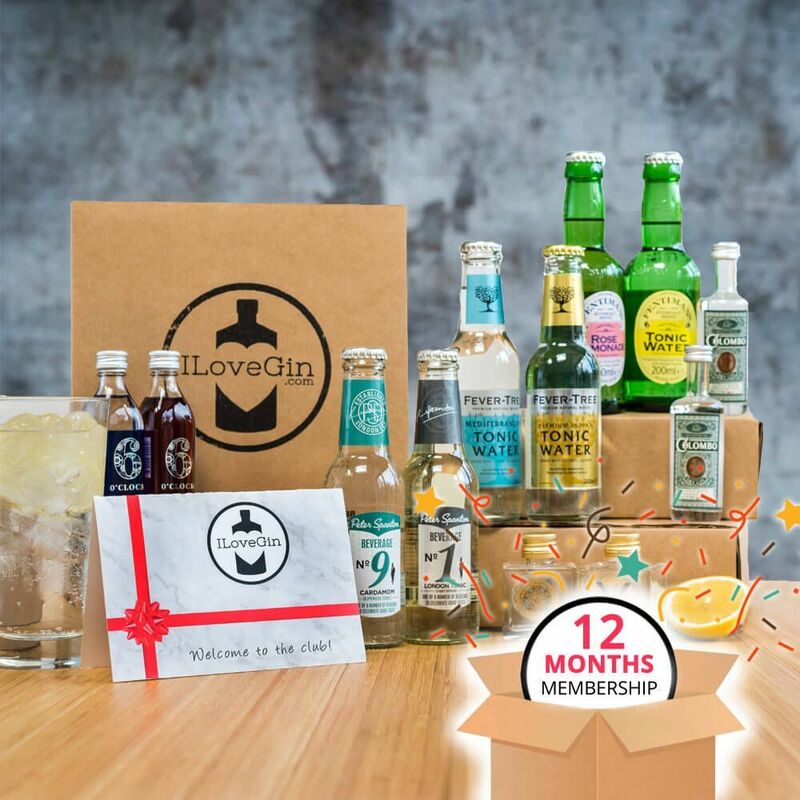 This Letterbox G&T goodies set includes all the treats a true gin lover should own, and in a box that will fit through a letterbox! 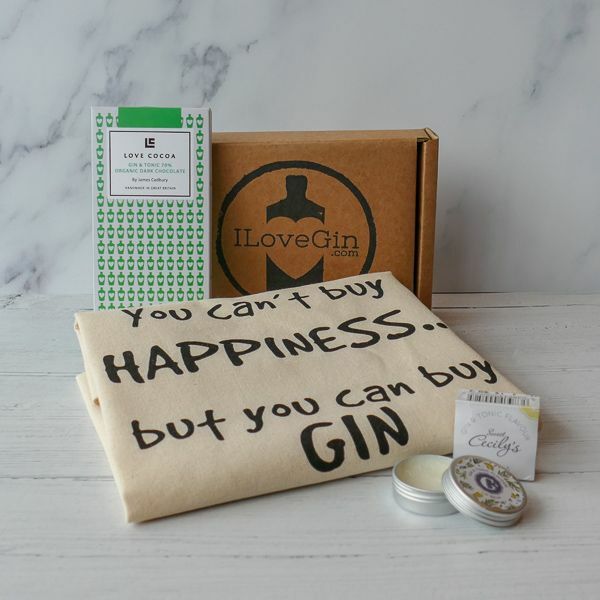 It includes a cotton tote bag, the delicious Love Cocoa G&T dark chocolate bar and a G&T flavoured lip balm, as well as a randomly selected miniature bottle of gin from our range. 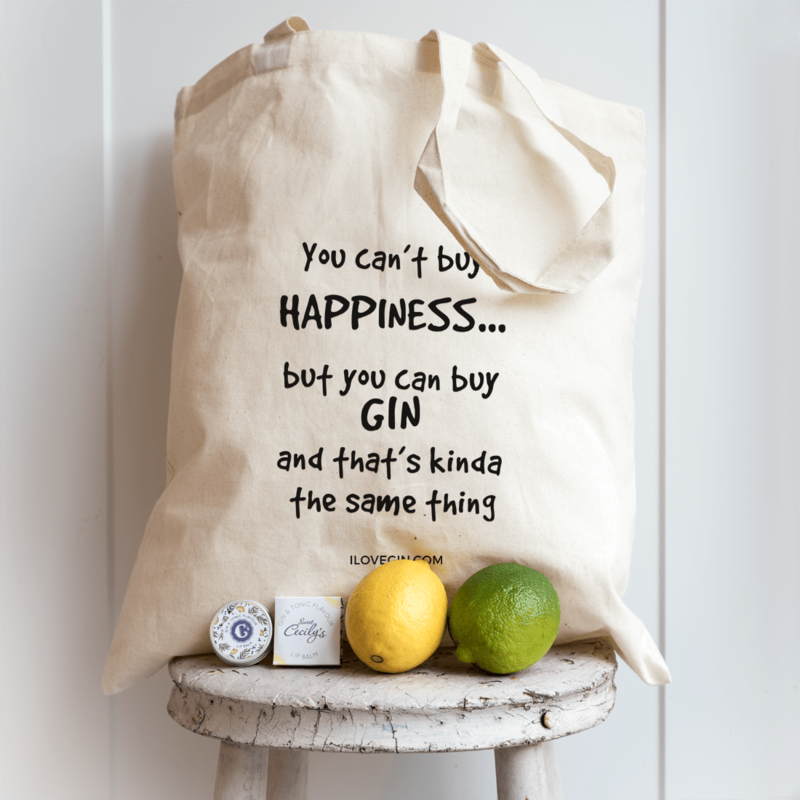 Choose your favourite bag design in the dropdown box below. The 80g Chocolate bar is Organic, Vegan, Soy Free & Gluten Free. 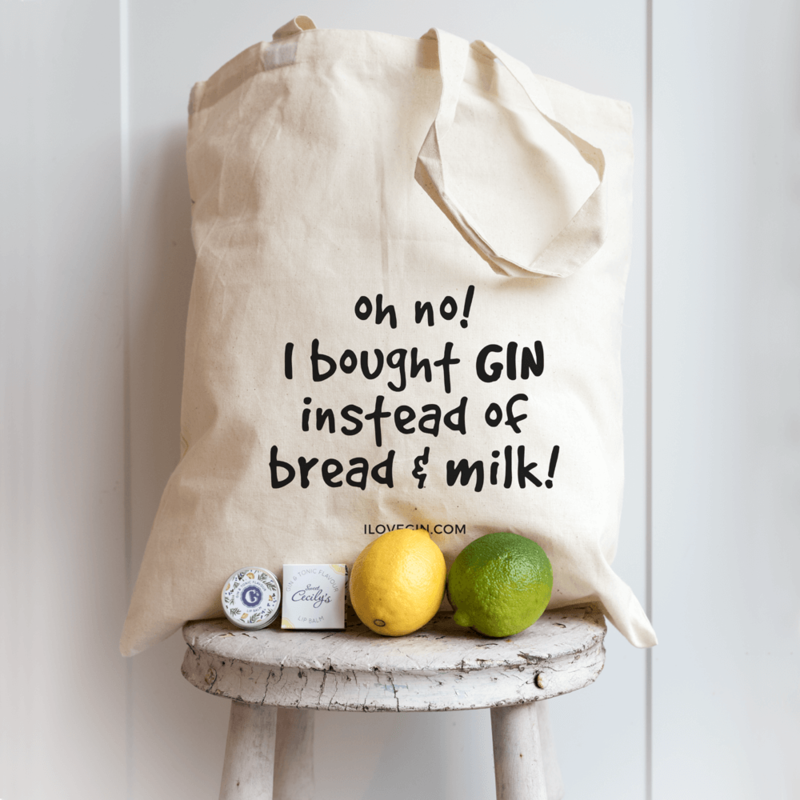 It is a Great Taste Award Winner, hand tempered and made with lemon and lime oils as well as juniper berry oils to give a beautiful taste that has all the pleasures of sipping on a gin and tonic. 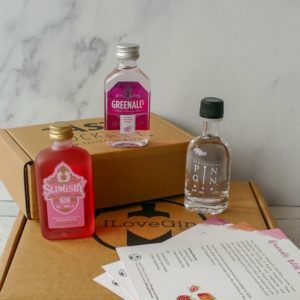 The Sweet Cecily’s G&T lip balm is refreshingly citrusy and will leave you with the taste of a great gin and tonic on your lips. 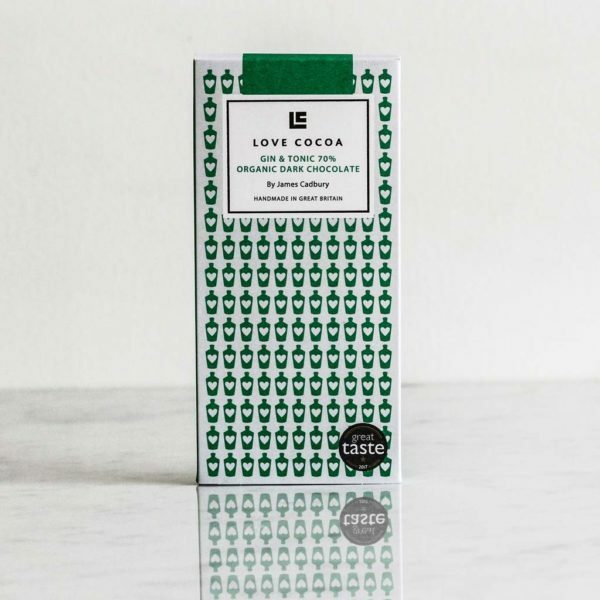 Find the full list of ingredients here.